Brand New Website & Blog!!!! 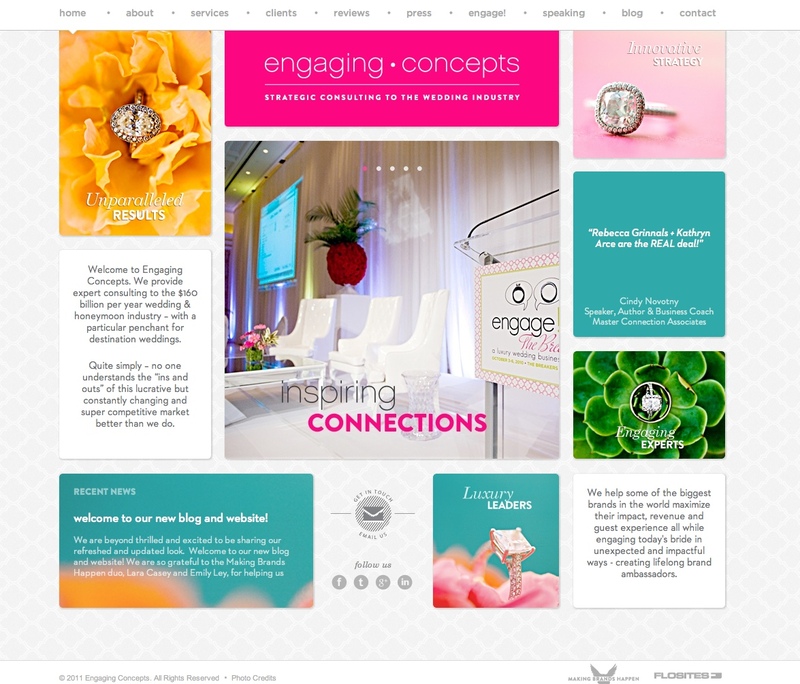 At long last we are thrilled to share our brand new Engaging Concepts website and WEDDEX Blog! Our deepest gratitude to the brilliant team of Lara Casey + Emily Ley from Making Brands Happen for their dedication and direction in our fresh new look! We enjoyed every moment of working with them! And a special thank you to Flosites for their work in getting it all coded, designed and working behind the scenes in record time. This will be the last post on this trusty old blog - so please be sure to visit the new site and RSS the bright and shiny new blog and stay in touch!! What an amazing group of 250 of the top luxury wedding industry professionals gathered for our 7th sold out wedding business summit at the spectacular The Grand Del Mar Resort in San Diego two weeks ago!! We could not be more honored to have collaborated with many of the wedding industry's top talents to produce this event. A million thank you's are in order and will follow in the next blog post. For now, enjoy the 2 'same-day-edits' produced for us on-site by the uber-talented Bruce Patterson of Cloud Nine Creative! Engage 11: Grand Del Mar // Day 1 from Cloud Nine Creative on Vimeo. Engage 11: Grand Del Mar // Wrap Film from Cloud Nine Creative on Vimeo. 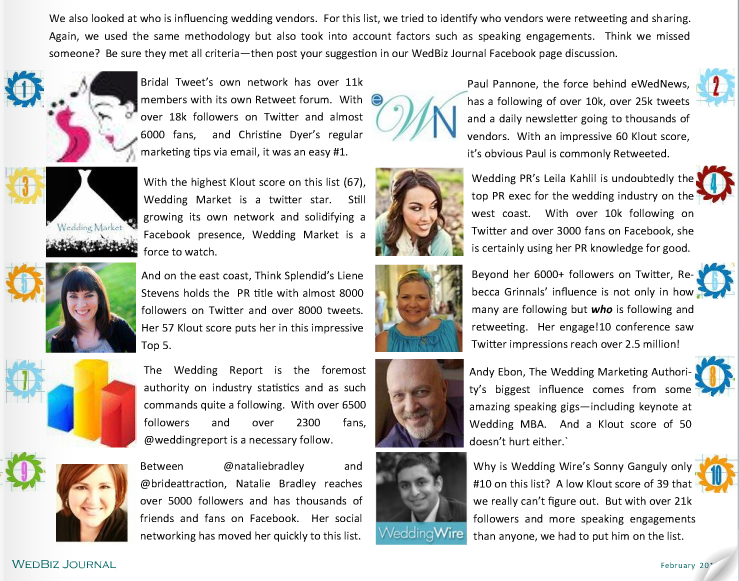 I am honored to have been named as one of the "Top Social Media Influencers in the Wedding Industry" by WedBiz Journal, a new wedding industry publication. We have leveraged the power and reach of social media to connect with wedding industry professionals from around the globe. It has had a major impact on our business in countless ways and we are excited to see where all it takes us next! 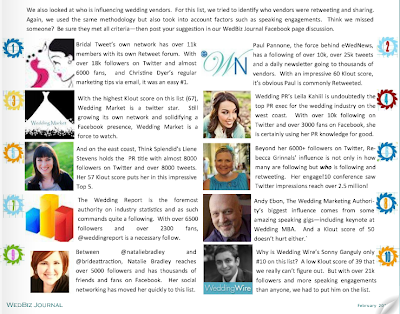 Thank you to WedBiz Media for including us on this list! engage! 10 The Breakers from Cloud Nine Creative on Vimeo. 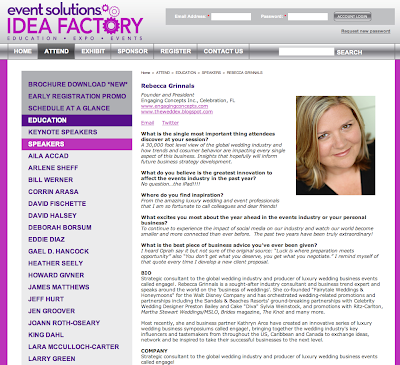 I am really looking forward to speaking on March 1st at Event Solutions "Idea Factory" in Las Vegas at the brand new Cosmopolitan. 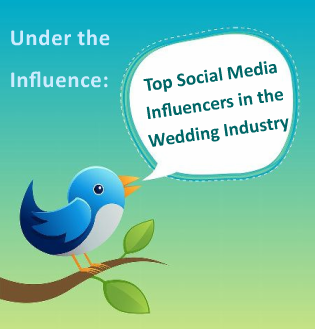 Other wedding industry friends who will be participating as speakers include Preston Bailey, Marcy Blum, Sean Low and Todd Fiscus among a host of others. 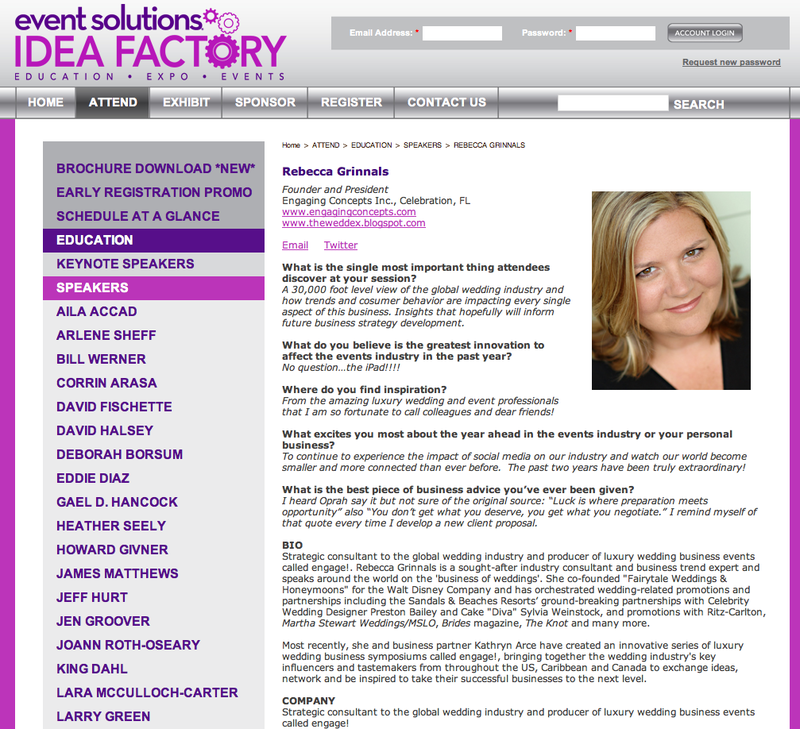 They had each speaker answer a few questions on their take on today's events industry - Click here for my answers! My presentation will be on Tuesday, March 1st at 7:45am (!!!) and is titled "Romancing The Luxury Bride: State of the Wedding Industry."